You’ve been to a few shows, your buddies all have rods to wrench on, and now it’s your turn. 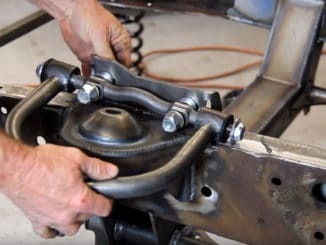 Here’s some tips to help keep cost under control as you embark on your hot rod build journey. Find the most complete project vehicle you can. The more complete the project is, the more money you’ll save. 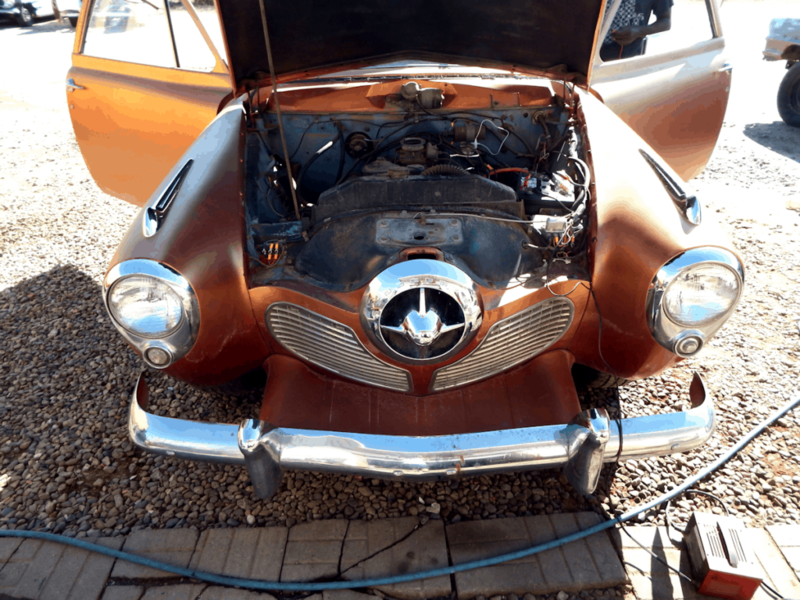 Sure, it is often less expensive to acquire a car or truck projects that’s missing parts, but, in most cases, it’s going to be more expensive in the long run. 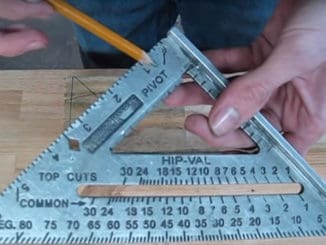 The little stuff adds up quickly — it’s difficult to count how many times we’ve been tempted to jump into a really cool, yet incomplete project vehicle, that doubles or triples in price once all of the parts and pieces have been collected up — it was nearly the cost of a completed car or truck! Ask the seller about any miscellaneous parts that may not be with the vehicle. To help offset costs, you can sell the parts and pieces from the complete vehicle that you don’t need or won’t use — Now it’s as cheap or cheaper than the incomplete car you wanted! If your are planning a rat rod project, ask the seller for anything else they have to throw in the deal. You never know what you may be able to get, often for no additional cash, when you’re hauling things off a persons property — they may even thank you for taking the extras. We’ve often found that the cheapest option usually turns out to be the most expensive. When restoring, buy the nicest project you can afford. Experienced builders always try to get a nice specimen to build upon — They’re in it for the profit, after all, and a nice car saves them a tremendous amount of work and material — they don’t have to fix it before they modify it, which clearly translates into saved money. For example, say you found a rusted out project car for $800, and also found a relatively rust-free and largely complete project on CraigsList for $2,500. 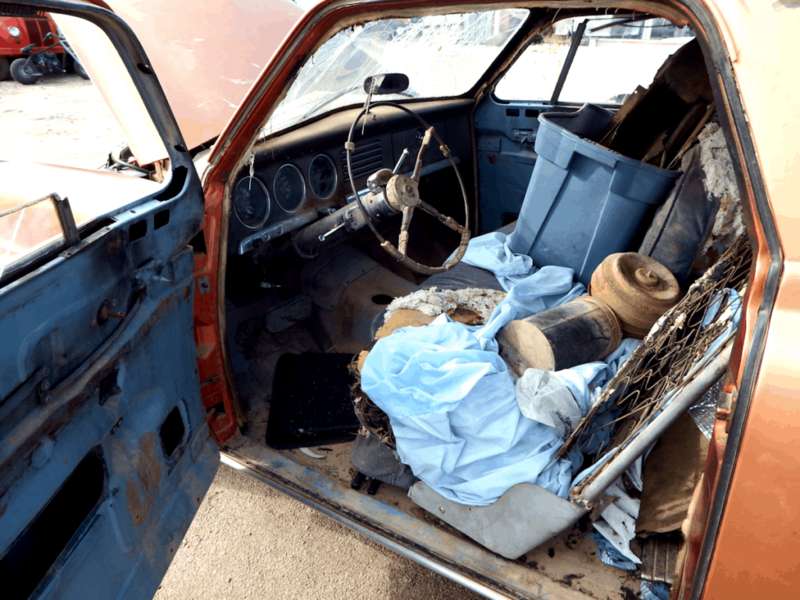 Now figure in all the material and costs to fix the rusted out car – replacement body panels, sheet metal, welding wire, welding gas, electricity, body filler, sandpaper, sealer, primer, etc. Then, figure in how much time it’s going to take to actually do all this work and fabrication. In the end, do you have a nice car? No. Now you have a patched together car — you’re sick of working on it and you haven’t even started modifying it to your tastes yet. And you’ve already spent more money and time than if you had bought the relatively rust-free and largely complete project. 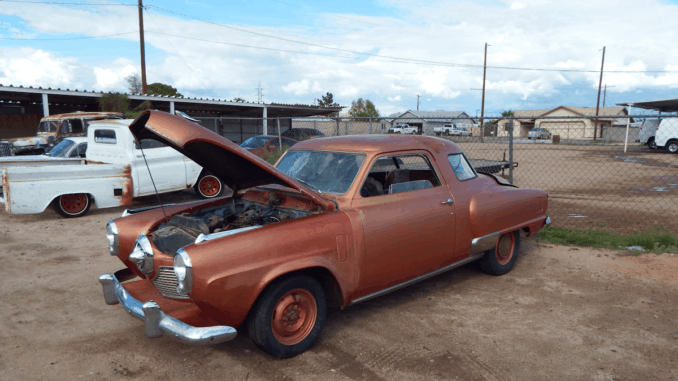 It takes just as much paint and body work and supplies to restore a 4-door Dodge Dart as it does to restore a 1959 El Camino. Brakes and suspension are just as much money and work on a 1970 Ford truck as they are on a Tri-five Chevrolet. Think about where your money would be best spent — look for a car or truck project that you want to build — don’t just buy whatever is out there because it was cheap. After you’ve spent all the time and money to finish your project, have you ended up with something that’s worth keeping, or have you just thrown you money and time into something you’d rather sell? If you bought something you wanted, you have something worth keeping. If you bought whatever because it’s cheap, you’re probably going to want to sell it.